In the same vein as “if a tree falls…” is it really Friday if you have jet lag and are not clear on the day? 1997 was arguably one of the best years for the French designer Balenciaga. That is when they brought on head designer Nicolas Ghesquiere. 2012 will most definitely be recognized as the worst. 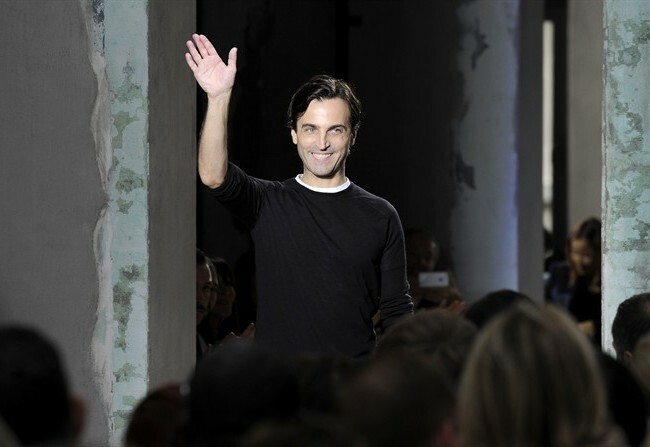 Balenciaga announced this week that Nicolas Ghesquière will leave Balenciaga. No exaggeration – the best boots and pants reversecommuter has ever owned are Balenciaga! Bad Bad Bad decision. Now reversecommuter REALLY has to get her hands on a Balenciaga biker jacket! 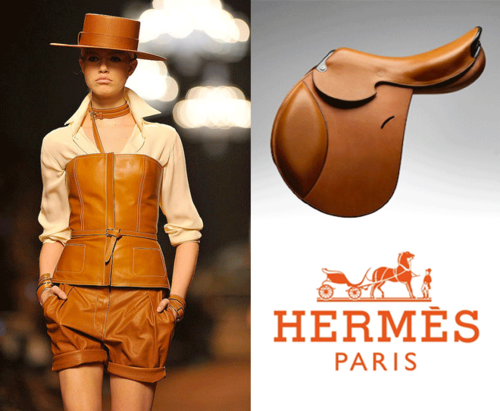 Hermes announced Third Quarter sales are up by an impressive 24% – that is a lot of saddles, scarves and riding crops! 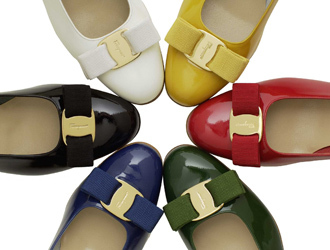 Ferragamo makes incredible shoes and clothes. And runs a collection of incredible boutique hotels. And now the famed name can add Relais & Chateaux guide ambassador to the long list of impressive titles. 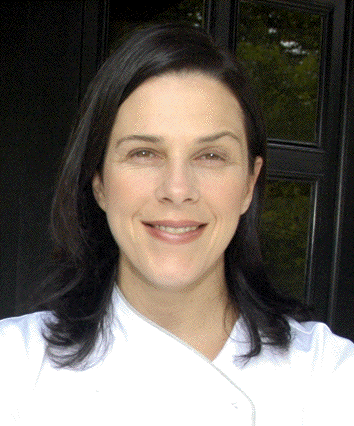 Equally exciting is the fact that Boston chef and restauranteur Barbara Lynch (an absolute fave of reversecommuter for a very long time) is being welcomed into the elite membership of Relais & Chateaux. And….reversecommuter is about to check in to one of the Ferragamo hotels in Florence – a little bit excited!!!!!!!! This entry was posted in accessories, Fashion, Finance, Magazines, Media, mens fashion, Shoes, Shopping, Technology, Travel, Uncategorized and tagged Balenciaga, Balenciaga biker jacket, Barbara Lynch, boutique hotels, Ferragamo, Ferragamo hotels, Florence, Hermes, Leather, Nicolas Ghesquière, Relais & Chateaux, Saddles, Third Quarter by reversecommuter. Bookmark the permalink.